It’s time for a change and we’re happy to announce we are replacing the current player models that are used in Battalion 1944. 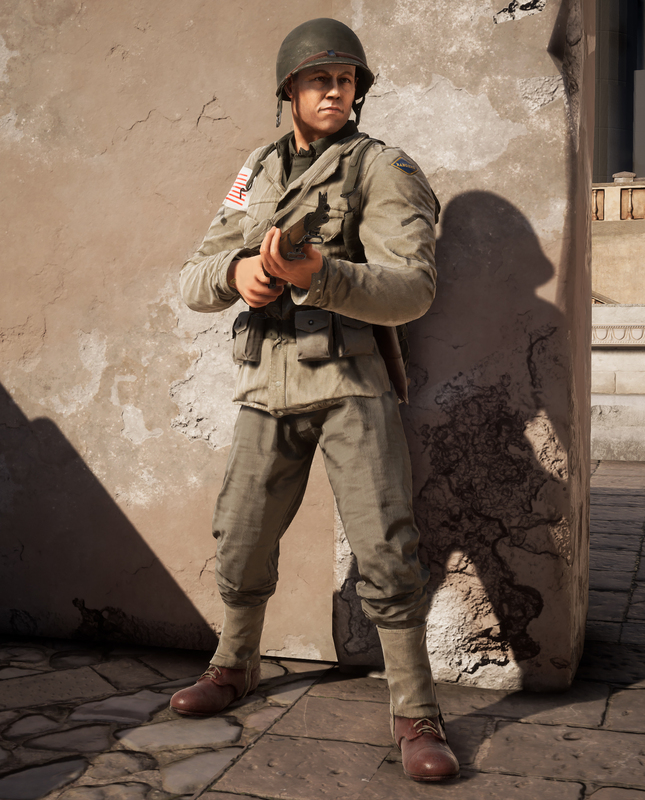 The current issue with the existing player models is that they were visually small and frail. Whilst they looked great in renders during early prototype development - the reality is their visuals didn’t transition over well once we were able to get the characters running around in-game within fully developed environments. 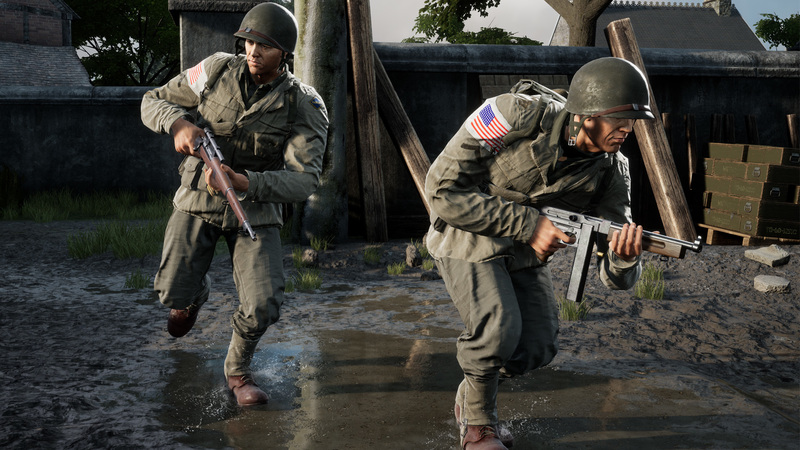 The newly revised German and American character models are much ‘beefier’ with nice fat heads and generally a wider silhouette which will make them better suited for visibility and competitive play, as well of the added benefit of generally looking much better than the older player models. The first person arms and hands have also had a rework. The previous characters didn’t do the game justice, seeing as you constantly see the arms and hands of the character, we decided to completely rework the hands as well. Both characters now wear gloves to avoid plastic looking skin! These new Characters are also more effectively optimised. Therefore they should have a lot less of a negative effect on your FPS. This is especially relevant in Arcade as when we moved from 5v5 to 8v8 in all modes the increased character count meant less frames. You voiced these issues and we have addressed them as the effect it was having was obvious so we hope you also enjoy that aspect of these updated models too. The new character models are better all around. Visually and most importantly from a gameplay perspective. These new characters are a little ‘thicker’. They’re bulky and overweight they’ve also got pretty chunky heads! This means hit detection should feel much better. Whilst the characters backpack will not give you a hit/tag, it will give you a blood splatter. We have focused on reducing the situations where players are ‘hitting’ the player model’s clothes and not his hitbox (for example the player model’s helmet) and client side blood appears whilst not actually hitting the character. Both these new and improved character models were made completely in house by our artists. They are an updated look from the original ones whilst retaining a classic WW2 style. 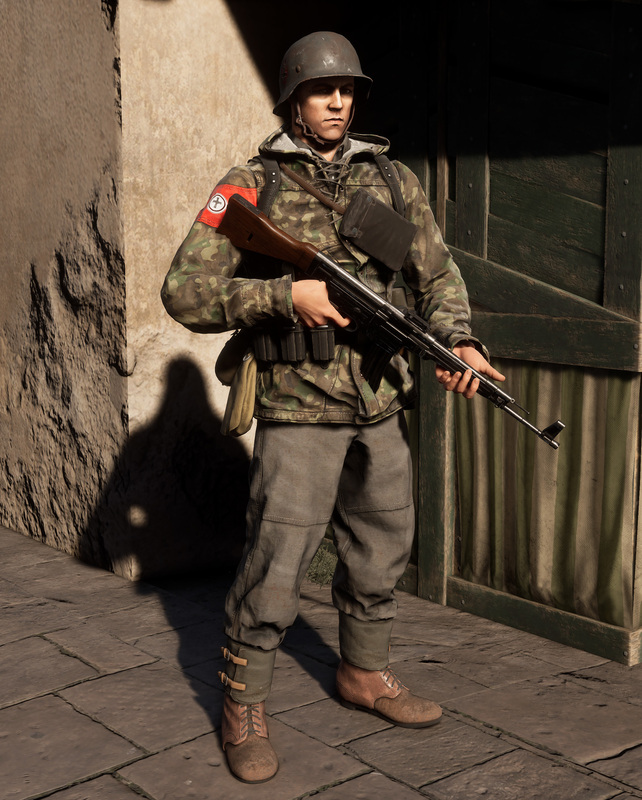 We think they look great and we believe they will help alleviate some of the issues that were caused by the previous player models and really contribute to improving Battalions gameplay. We hope you guys like them and enjoy both the look as well as the gameplay changes they bring. 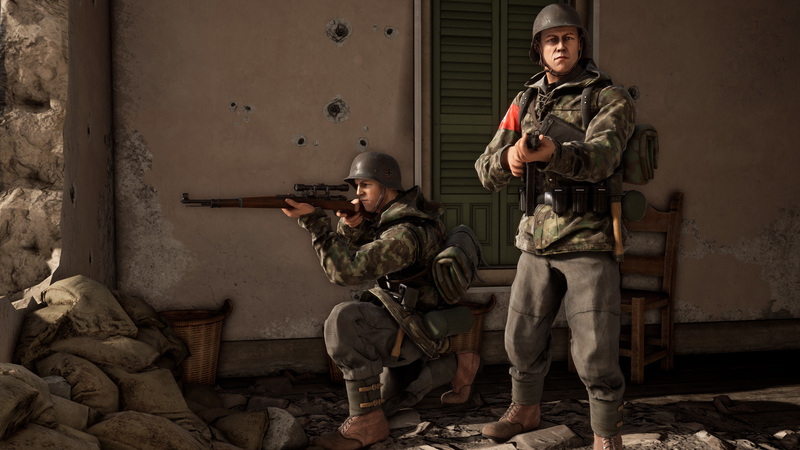 We recently teased a video of ladders being added to Battalion 1944. You’ll be seeing more on this later this week! Remember: We have lots of updates coming this week as there are so many changes being introduced in Major Update 2 and we have so much information to get out to you guys so make sure you stay in the loop and keep an eye out for further updates as they will be coming pretty regularly! Thanks for reading guys and look out for the next one!